At Justice Orthodontics, Dr. Mark Justice and his staff are passionate about providing exceptional orthodontic care for children, teens and adults. Our offices are located in Dallas and Acworth, Georgia, and we proudly serve the communities of Hiram, Powder Springs, Douglasville, Paulding County, and West Cobb County. We utilize advanced 3-D computer technology and the latest orthodontic appliances to give you a beautiful and healthy smile! We offer a variety of treatment options for every budget and need, including Propel Orthodontics, clear braces, self-ligating braces, WildSmiles, lingual braces and Invisalign/Clear Correct removable custom clear aligners. Our office offers Wi-Fi, iPads, Nabi tablets for kids, movies and a coffee bar for our patients to enjoy! 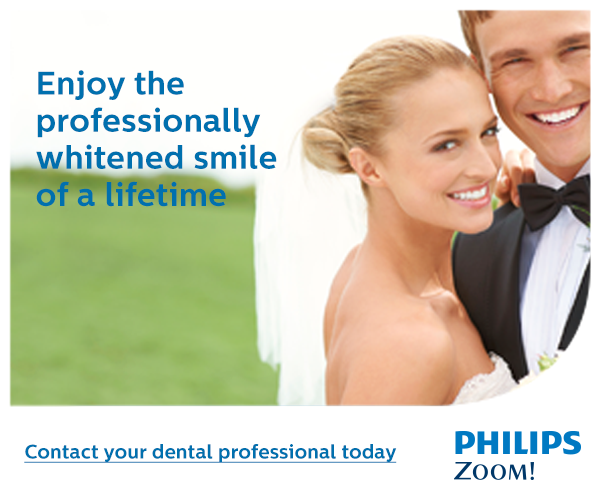 It is a blessing and a joy to have the opportunity to create an incredible smile for you that will last a lifetime! If you have questions or would like to schedule a FREE initial consultation appointment, please don’t hesitate to contact us. Established Patients who forgot to wear their retainers have a Life-time Guaranteed Smile. Ask us how! Justice Orthodontics now provides Zoom Teeth Whitening. Welcome to our office! We offer a free consultation where Dr. Justice will look at your face, teeth, jaw joint and the relationship between your lower and upper jaw to determine if immediate treatment is required. Showing off your new smile is a great way to improve your self-esteem. Our team is proud to share the hard work and determination required to make your smile special. Our gratification comes from the smiling results of our patients. Dr. Mark Justice and his staff are proud to have been a long standing part of the community and know the importance of being aware of the needs of our community. Check out the latest events in which we have participated.